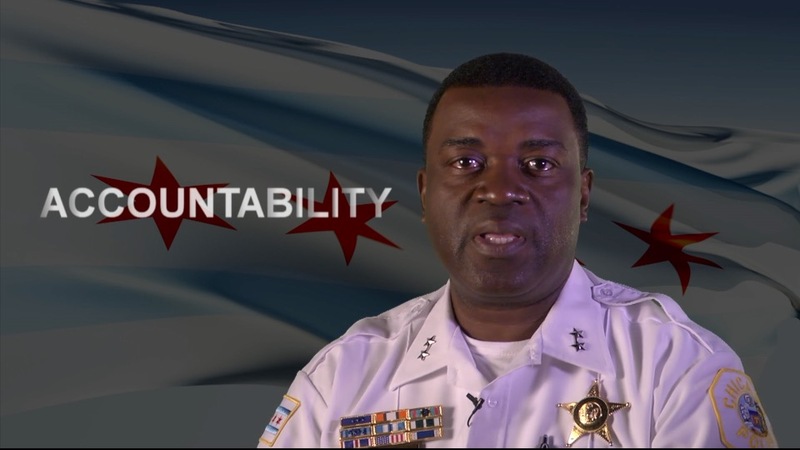 As the Department implements new policies aimed at providing better service, one of our main priorities is to hold ourselves accountable to the public in a system that is fair, transparent, and maintains the highest standards of professionalism that Chicago police officers represent. In addition to the reforms we have already put into place, and have planned for the future, we will continue to evaluate and improve our processes to ensure Departmental integrity and consistency. Equipping every police officer on regular patrol with body cameras a year ahead of schedule – the largest deployment in the United States. Revised Internal Affairs’ Operating Procedures – Includes recording all interviews – Nine CPD directives were modified to address the findings of the U.S. DOJ, two of which have already been put into place.